The staff of “Locksmith Hoffman Estates”is supportive, quick in its response, trained, and experienced. These are the things you need when company security is threatened due to broken emergency exit locks or malfunctions within the security system. In today's world, businesses of all sizes are interested in keeping visitors, employees, and data well-protected. 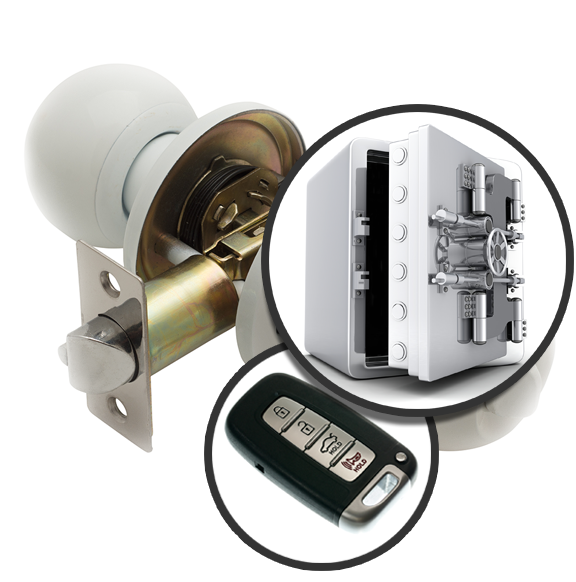 In order to do that you must have the right security locks, control over who is entering and exiting your premises, and the ability to gain access with ease. Let our company take your ideas one step further. Let us fulfill your dreams and still be there whenever emergency commercial lock rekeys or repairs are needed. How can our company serve you today? Do you want commercial lock change? Need to replace a couple of locks or experts to fix the fire escape exit lock? A team will gladly help whether you urgently need assistance or planon improving the security of your office and require upgrades. Our consultation has gravity because it comes from professionals with great experience in commercial security locking systems and lock repair services. Thanks to their knowledge and also commitment, trust our installation services and skills to change and improve the existing security system of offices. 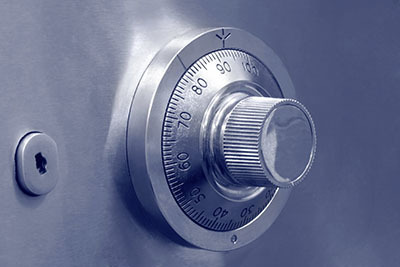 Our prominent company doesn't only help protect your co-workers and business assets but also enhances the overall security of office buildings with the right commercial locksmith services. Whether your business is big or small, have some valuables you prefer to keep out of the reach of third parties. If you want to replace the locks of file cabinets or install new locks in the office so that none will have access to your private office, let us know. Office security is our business. We can help yours! Apart from installing all types of high security digital locks, technicians rekey and fix them. Need to urgently rekey a couple of locks? Earnest technicians provide full office locksmith services. From rekeying and repairing locks to replacing keys and installing security systems and safes, their competence is ensured and so is discretion. Rest assured that you will be working with reliable professionals, who respect your working place, efforts, and needs. We provide emergency services when the locks are broken, vandalized or locked. A superb team will help retrieve a broken key, deal with an office lockout, and gain back the control of security. Enhanced security is only a phone call away! Contact us whenever you are concerned or need excellent services!